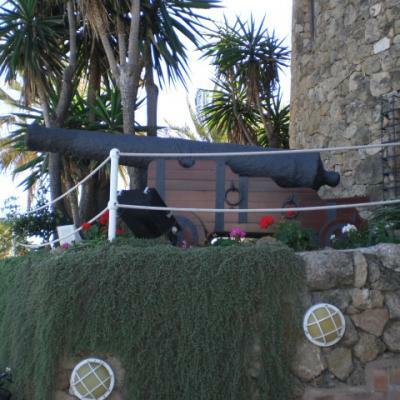 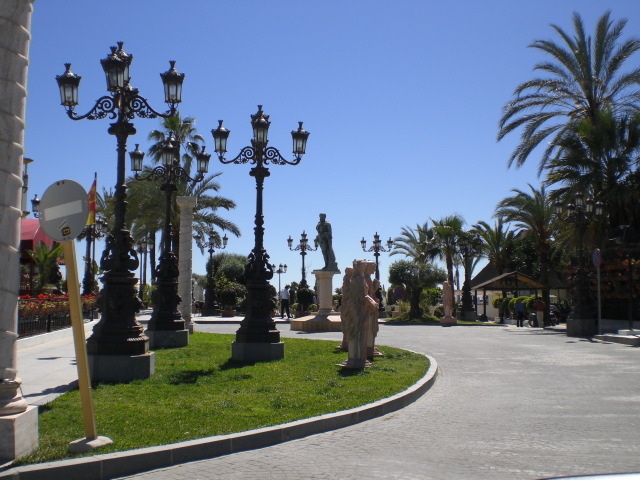 Picture of a Lamgorguini in Puerto Banús, a luxury place in Malaga, Costa del Sol. 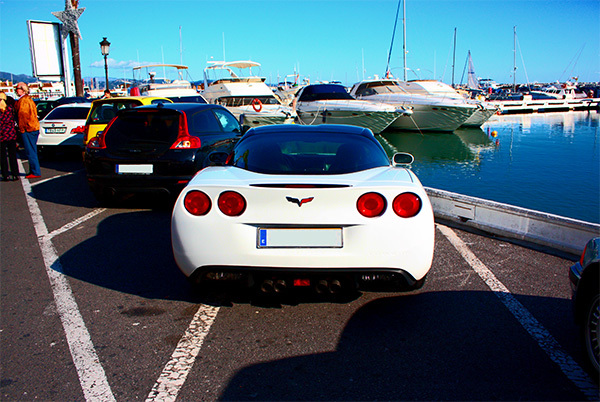 Picture of luxury cars in Puerto Banús, a luxury place in Malaga, Costa del Sol. 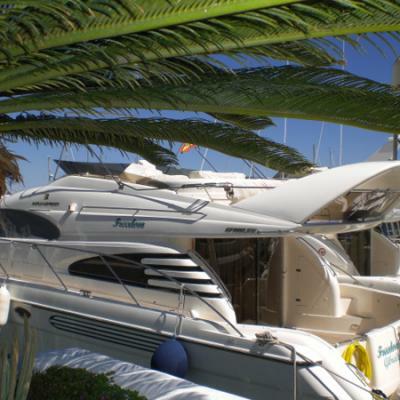 Check our website for more photos. 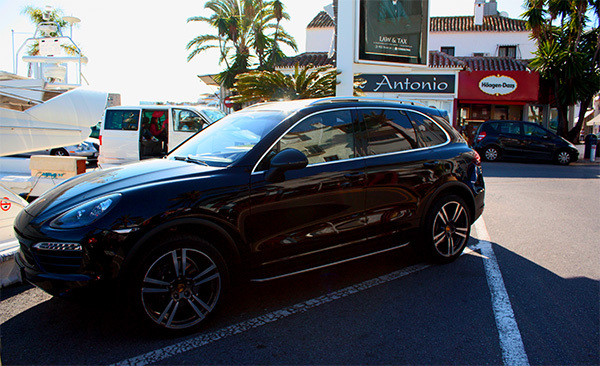 Picture of luxury cars in Puerto Banús nº3, a luxury place in Malaga, Costa del Sol. 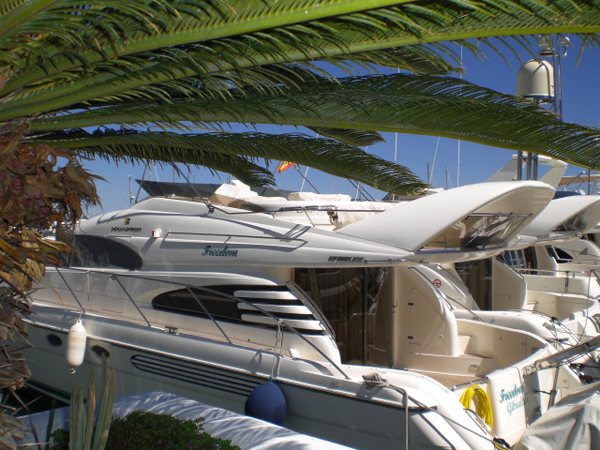 Check our website for more photos. 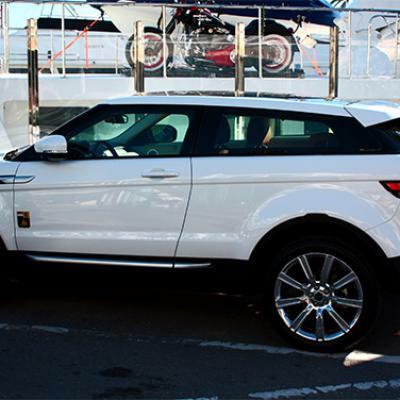 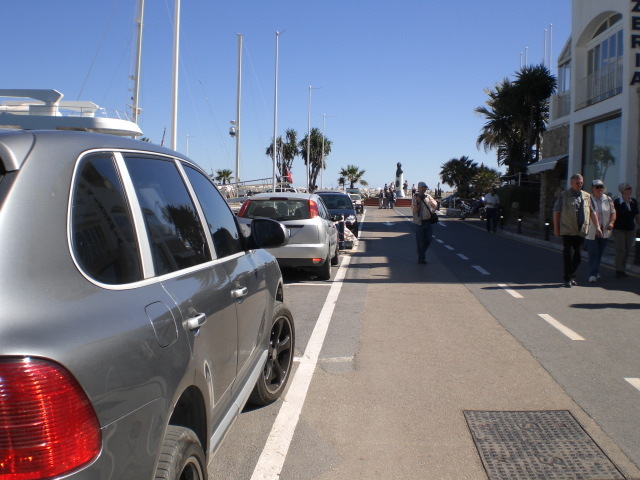 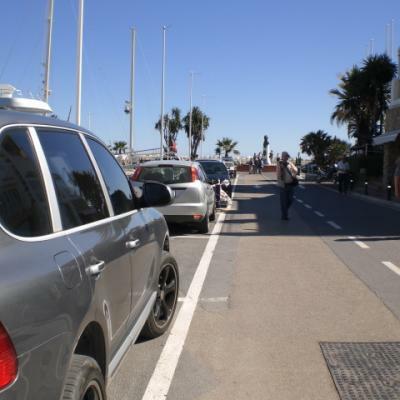 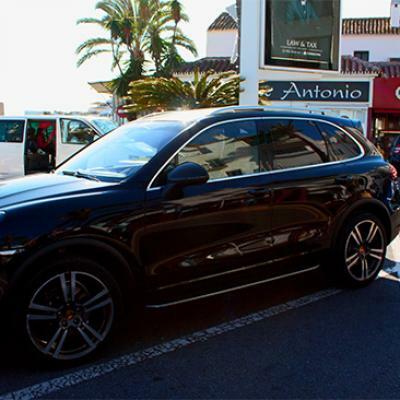 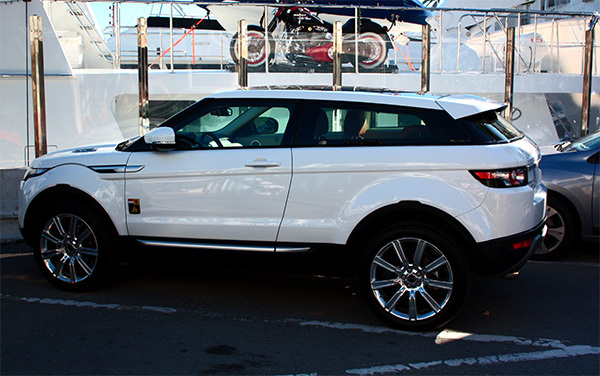 Picture of luxury cars in Puerto Banús nº4, a luxury place in Malaga, Costa del Sol. 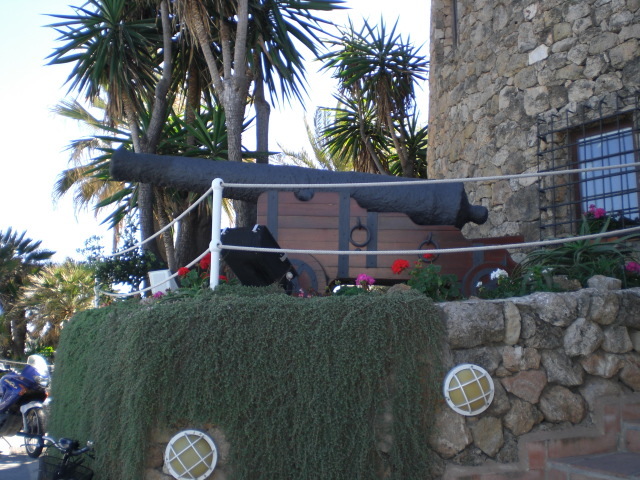 Check our website for more photos. 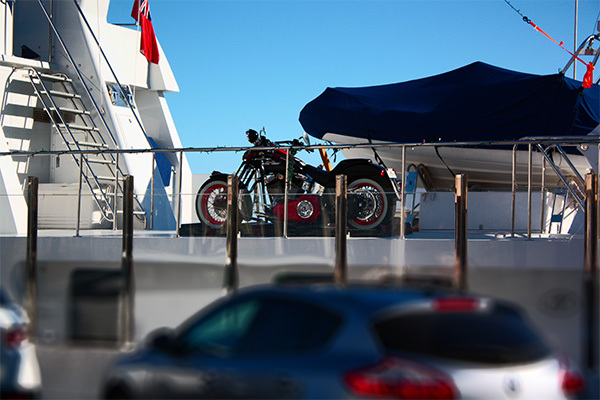 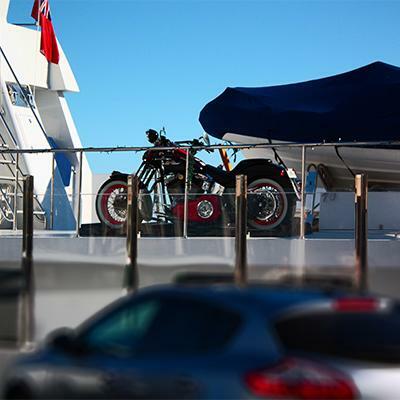 Picture of a Harley on a Yacht in Puerto Banus, Marbella. 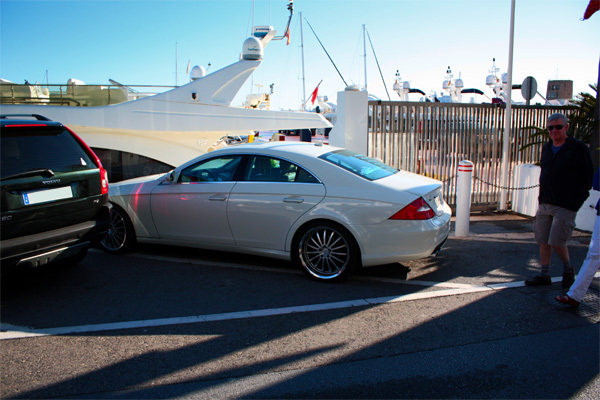 Its usual to see luxury vehicles in the area. 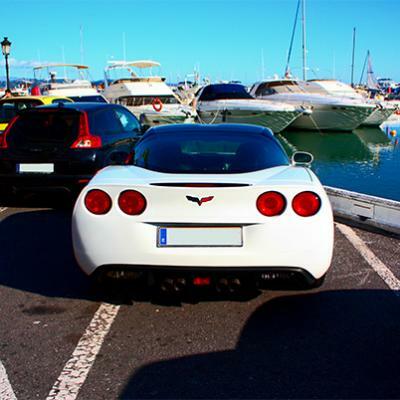 Picture of white Corvette in Puerto Banus, Marbella.Its usual to see luxury vehicles in the area. 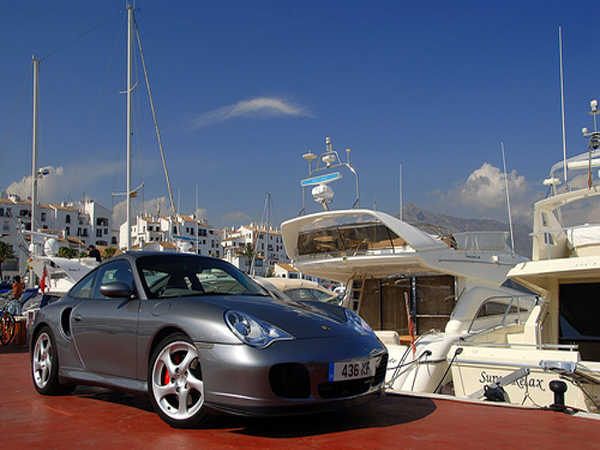 Porsche picture in Puerto Banus, Marbella. 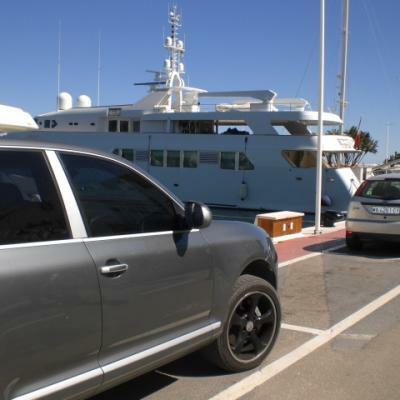 Its usual to see luxury vehicles in the area. 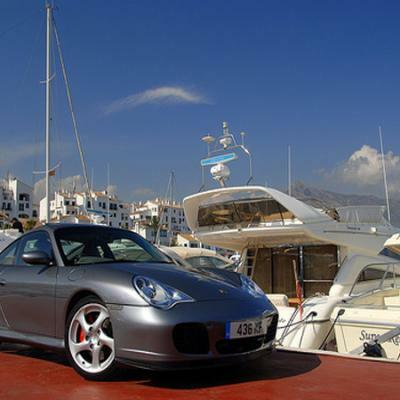 Pictures of yachts in Puerto Banus, Marbella. 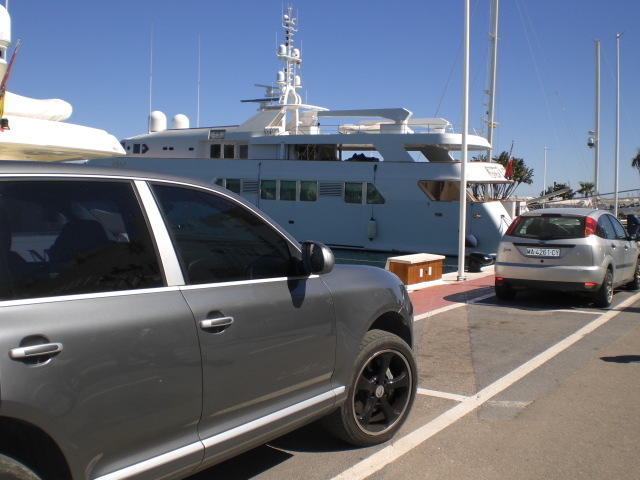 Its usual to see luxury vehicles in the area. 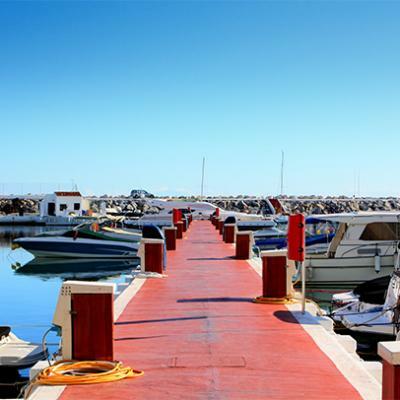 Picture nº1 of pier and yachts in Puerto Banus, Marbella. 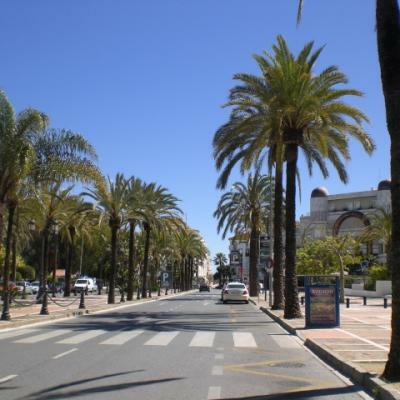 Picture of palms and main avenue in Puerto Banus, Marbella. 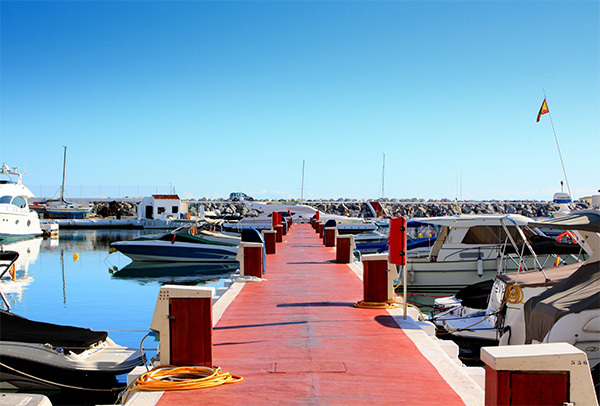 Picture number 12 of Puerto Banus in Marbella, one of the most luxury places in Malaga and southern of Spain. 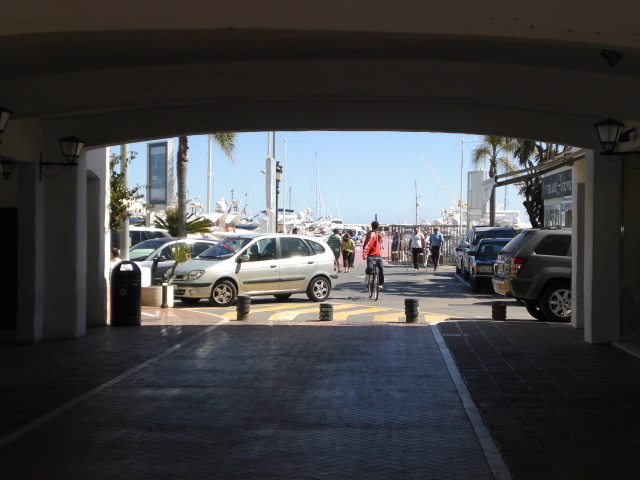 Picture number 13 of Puerto Banus in Marbella, one of the most luxury places in Malaga and southern of Spain. 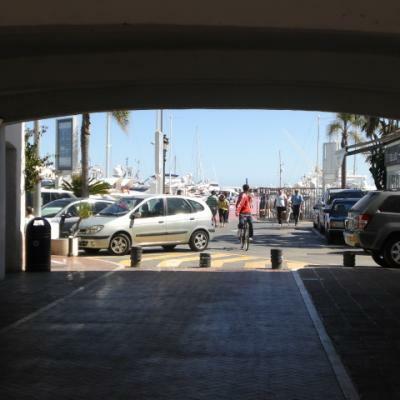 Picture number 14 of Puerto Banus in Marbella, one of the most luxury places in Malaga and southern of Spain. 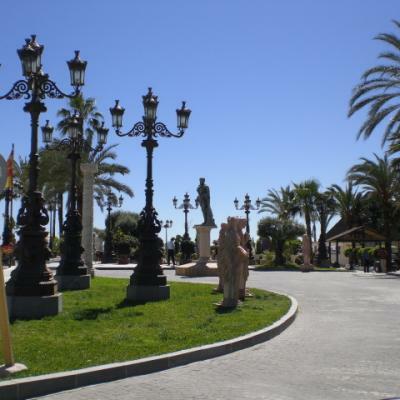 Picture number 15 of Puerto Banus in Marbella, one of the most luxury places in Malaga and southern of Spain. 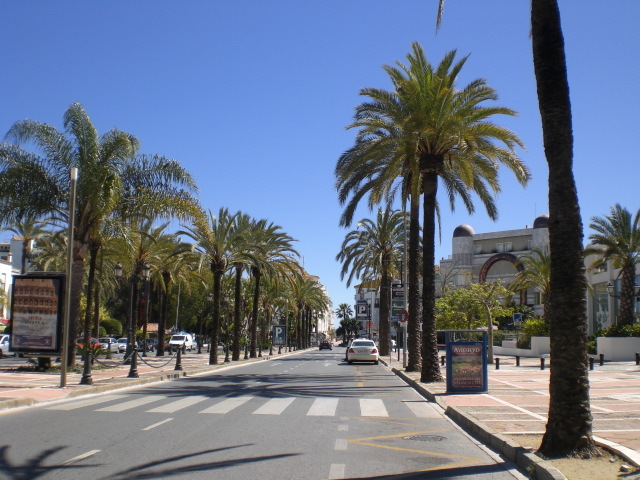 Picture number 16 of Puerto Banus in Marbella, one of the most luxury places in Malaga and southern of Spain.